Start training with SheCamp today and join us for upcoming fun fitness events and more! 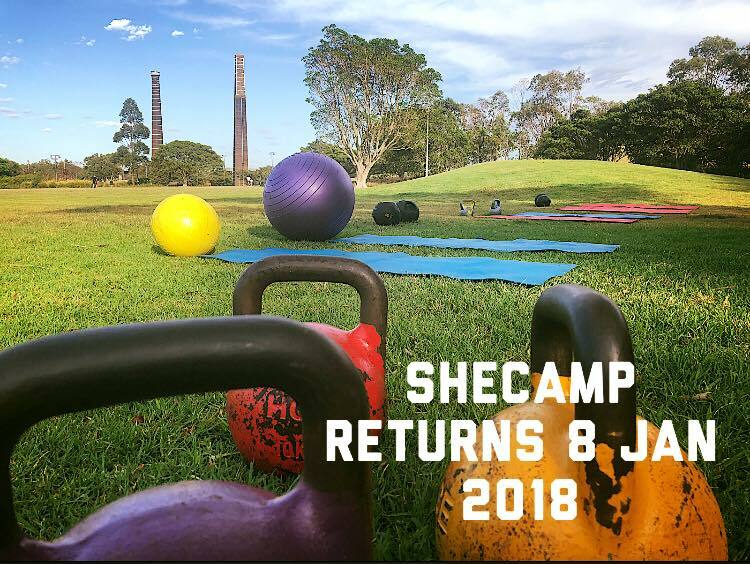 SheCamp Sessions resume on Monday 7 January 2018! Maroubra Beach or Sydney Park, St Peters. All the very best for a health and happy new year! We’ll be featuring a different SheCamper on a regular basis to showcase the many special women that make up our wondeful fitness community. 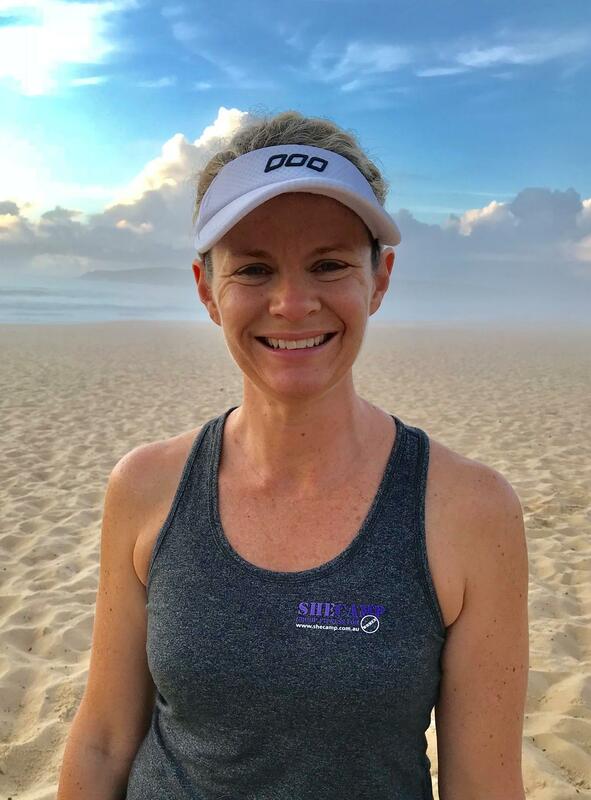 Here’s a little bit about Jo who’s been training at SheCamp for a few years now. Take it away Jo! “Mornings are the time that’s just for me. Moving my body makes me feel healthy and strong and my mind feels the same. I have 2 kids and a busy full-time job and its hard to carve out time, so if I don’t get my exercise in first thing it just doesn’t happen. It also shows my kids that it’s important to look after yourself and keep fit and healthy. Come along and join SheCamp for some mid-morning sessions in one of our wonderful local parks. Plenty of shade available for when the weather becomes hotter. Indoor option available for wet weather days. - Mums and bubs welcome! Here’s the next one for 2018 - that you have plenty of time to work up to! Remember, you don’t need to do the whole tri on your own. Join SheCamp, become part of a team, and do the leg (or legs) you’re comfortable with. Or smash it out of your own. Loads of fun! Here's a summary of our Award Winners for 2017. Photos of our Award Winners are located on the SheCamp facebook page. Randwick Council Business Awards - 2017! Every two years Randwick Council holds local Business Awards & SheCamp was a Finalist for the second time running. Congratulations to Titans Fitness at Coogee who were the winners of the Fitness Category for a second time. It's a terrific event to showcase local small businesses! Thanks Lyn, Belinda & Dianne for joining me at the awards dinner. 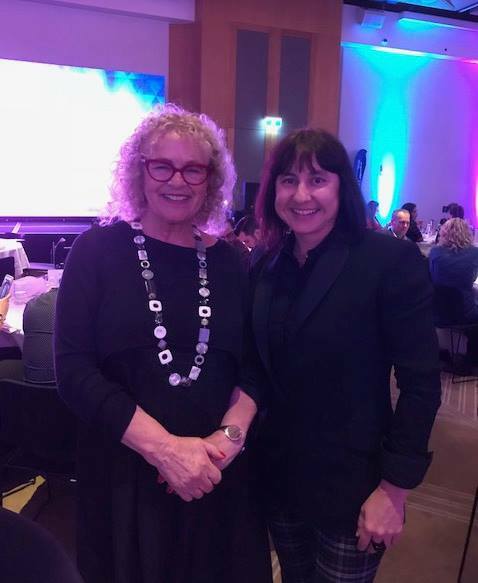 I also had the pleasure of meeting our new Randwick Council Mayor Lindsay Shurey.